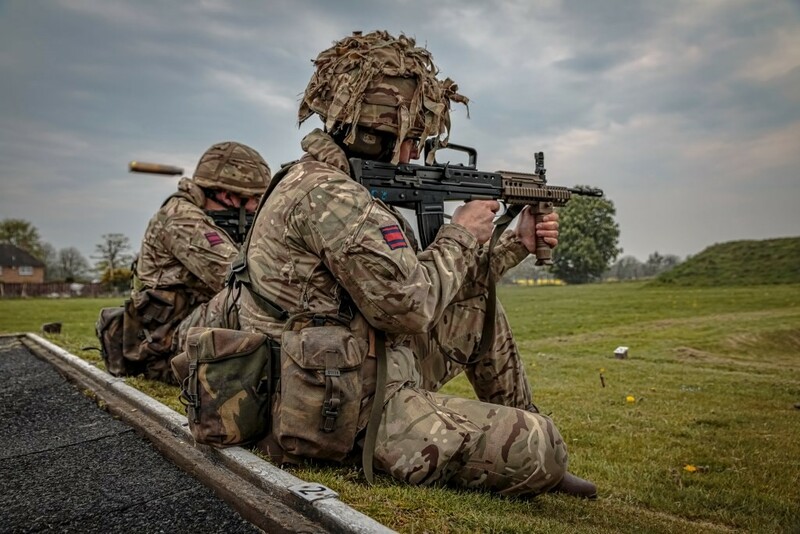 Mandated Annual Training Tests (MATTs) are an important part of the training activity carried out by every officer and soldier in the British Army, Regular or Reserve. 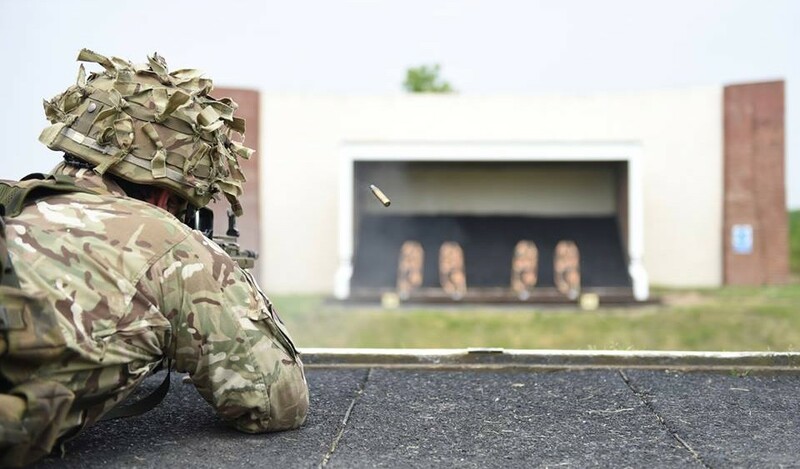 They cover a number of subjects important to soldiering including shooting, fitness, first aid, navigation and operational law amongst others. 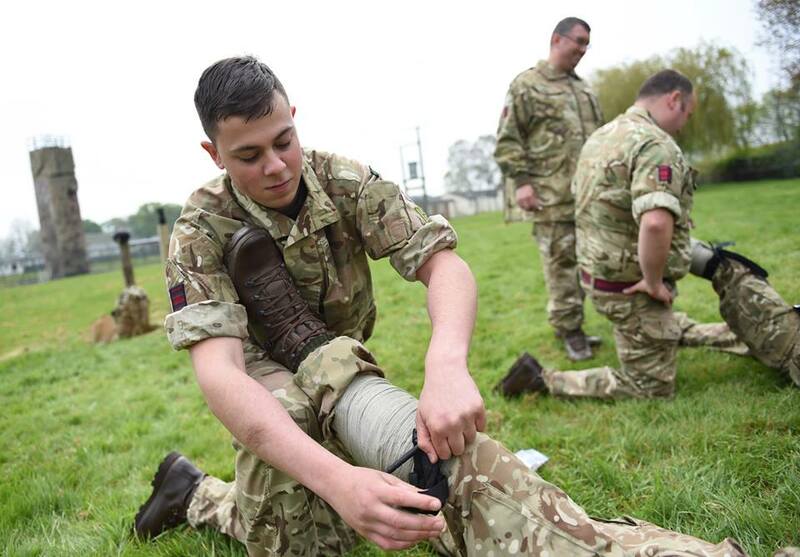 225 Field Squadron organised a weekend to cover some of these at Nesscliffe Training Camp. 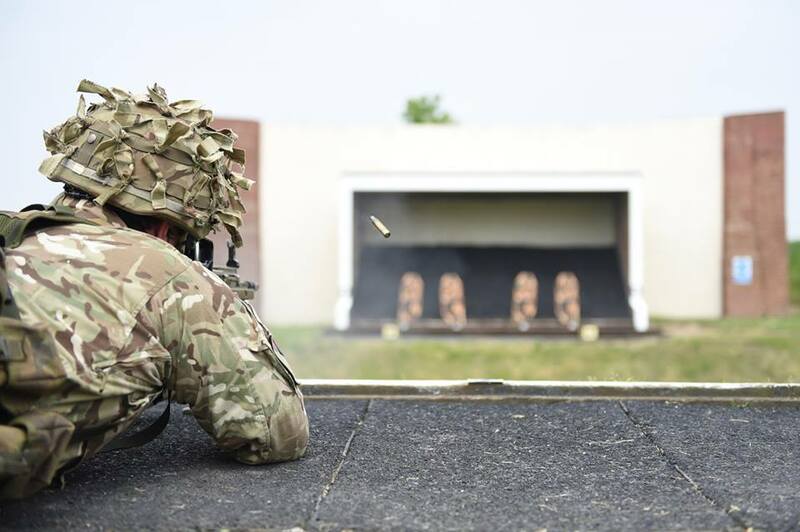 A number of opportunities are available every year to complete these training tests and soldiers from the wider Regiment were also able to attend. 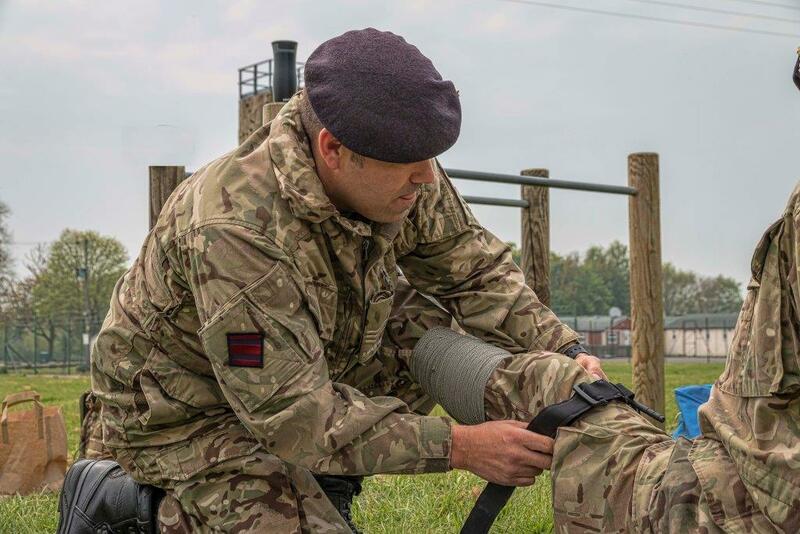 225 Field Squadron (Militia) has Army Reserve Centres in Oldbury (Birmingham), Cannock and Stoke-on-Trent. 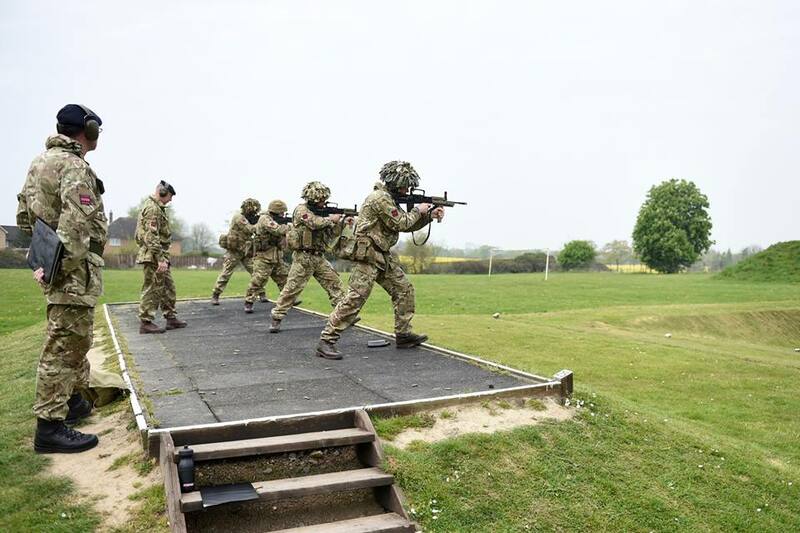 If you’d like to see more go to our Facebook album.